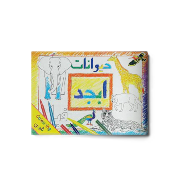 This book is black and white A4 sized version of the smaller Abjad Animals book. Its internal pages contain large black and white outlines of the animals and the animal words for children to colour in. 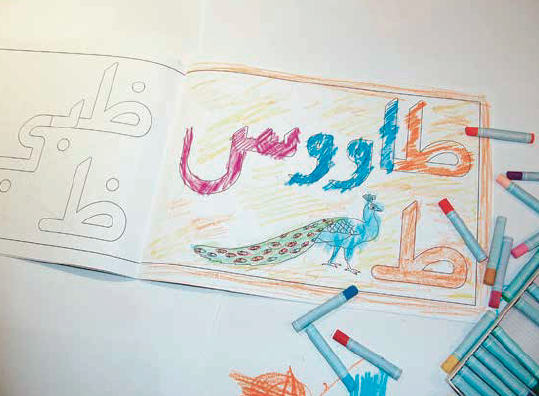 Children's use this book to re-in force reading and writing skills through the enjoyable activity of colouring in.